We know from experience that beautiful well thought out surroundings make us happy. Good design is not just about making something look pretty - it is a thoughtful and intelligent process pulling together key elements such as lighting, texture, colour and functionality combined with the flow and freedom to move around a space comfortably that make the difference. 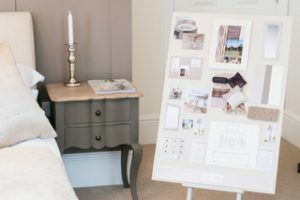 We pride ourselves on listening to your brief, interpreting your ideas and fulfilling your aspirations to create a home that you can enjoy and savour for the test of time.